Canadian country artist Dean Brody is coming to Calgary on Saturday, June 3, 2017 with guests Madeline Merlo and James Barker Band. 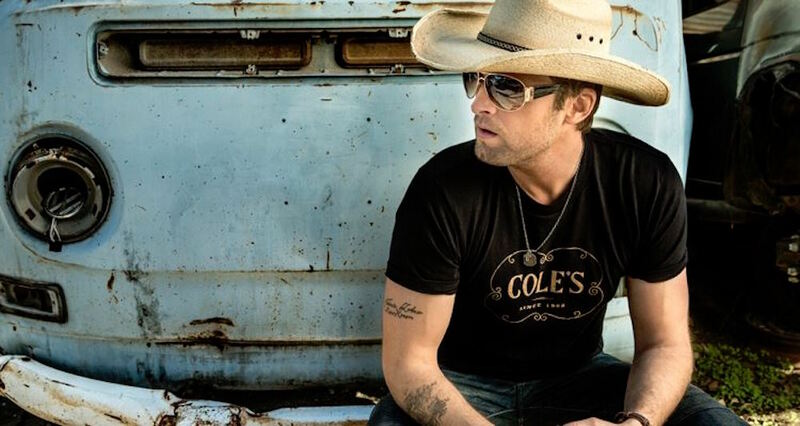 Brody first made waves in the country music scene in 2009 when his single ‘Brothers’ made it into the Top 40 Country Hit in the US. Brody now brings his brand new album, Beautiful Freakshow, coast to coast kicking-off his national tour April 2017 in Ontario. He’ll end his tour here in Calgary, with his final perfomance on June 3, 2017. Tickets go on sale November 4 at 10am via Live Nation.